Is the RBI hoarding too much money in its reserves? It would be prudent to remember that the capital reserves of the RBI are public funds. That is the 960,000-crore rupee (US$ 137 billion) existential question that the Reserve Bank of India (RBI) is facing. The government and the RBI seem divided down the middle. The former feels that whilst a central bank does indeed need to have proper reserves for a rainy day, it has kept far too many walnuts away for that dark winter. The latter is of the view that the central bank, as the "bankers' bank", or, as economists are fond of saying, "lender of the last resort" for the country, is entitled to define what the size of that backstop ought to be, to signal unquestioned credit-worthiness at all times. It’s a fairly legitimate discussion to have in today's context. In times of plenty, the sentiment swings one way, in times of belt-tightening the pendulum can well swing the other way. Look at it at a household level. At the most basic unit of economic activity, homemakers squirrel away savings every day without attracting the rest of the family's attention, only to reap a bonanza many years later to the delight of all. 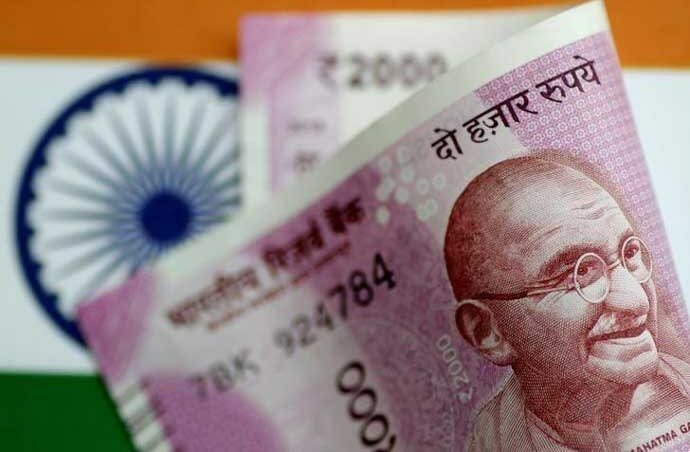 At a macro level, this behaviour manifested itself by way of the share of cash in overall household savings in India being the second highest after deposits in banks, ie 2.8% of Gross National Domestic Income (GNDI) — double the average for the past five years! What then of a country? After all, the RBI is the fiduciary custodian for the country. Let's examine what the most revered central bank in the world does. In 2015, the Federal Reserve of the USA, or, in short, the "Fed", earned a net income of US$ 100.2 billion from its operations and transferred US$ 97.7 billion to the US Treasury! What of the Bank of England (BoE), presumably from where the RBI may have drawn its own ethos of prudential norms? The BoE sets a practice of having a ceiling cap of the bank's capital, above which all net profits are automatically transferred to the government treasury as dividend. The current ceiling is set at £5.5 billion. Having said that, the use cases of Fed and BoE are not comparable, as both these Central Banks are premised on the fact the currencies that they preside over are deemed as reserve currencies of the world. Almost as good as gold! India doesn't have that luxury. What then ought to be the underlying tenets for a capital structure and income sharing framework for the RBI? Firstly, the backstop has to ensure that in the most plausible stressed environment exigency, any call on the bank's balance sheet — let's call this provisioning — should provide for adequate liquidity to support a wide range of collateral to an even wider range of counterparties, without any indemnity whatsoever from the central government or sovereign. Or by resorting to printing more notes. Secondly, what is the right or best way to make such a provision? 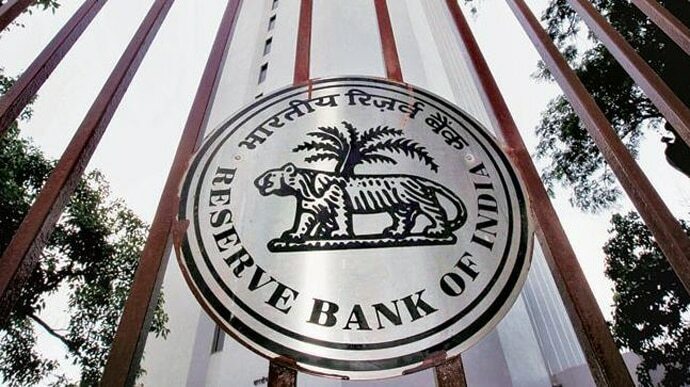 Well, it's no dispute that essentially, the RBI must have a contingency fund to take care of any forward-looking eventuality — whether that be on the account of running its own operations or any unexpected increase in expenditure or perceived severe and plausible risk scenarios which need to be provided for. Much like the homemaker, it must ensure there is enough to run the household, have something extra for the rainy day, and still be able to come up with a bonus occasionally. Thirdly, whilst a dividend is kosher and not an uncommon practice, as has happened in past (e.g Rs 145,000 crores in the last three years), the size of these dividends have hitherto been left to the bankers' judgment, and not determined or validated from outside. Rather than leaving that judgment to insiders at the Bank who could be excessively conservative or prudent in their approach, this should be based on mutually acceptable broader considerations, and an acceptable MoU reached shorn of value judgement. This, it is presumed, would endeavour to ensure that de facto "overcapitalisation" does not become de jure baseline for what would be termed as minimal reserves. And excess capital, if any, can then be deployed by way of dividend, into other areas of the economy or society that merit immediate attention. Ultimately, it would be prudent to remember that the capital reserves of the RBI are public funds generated during operations of an elite normative institution formed by an act of the Parliament for the people of India, and, as such, are not the prerogative of any one arm of the government to appropriate. The writer is a serial tech entrepreneur, trustee, commentator on public policy and FinTech. He is an independent director on the board of Nazara Technologies.